We have the necessary expertise as well as experience in the field of heating repair, maintenance and installation service. Small Solutions, LLC achieved to be one of the region’s most popular choice for heating system services among many homeowners and businesses for several years now. The heating system in your home or commercial building must be kept efficiently operational. 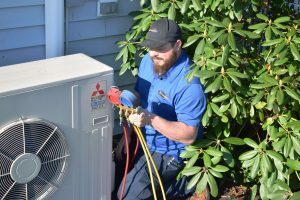 Our professional HVAC technicians are highly trained and optimally equipped to keep your heating systems running in optimal efficiency. You can always count on us to deliver very prompt, courteous service that’s loaded with value. Call us today for a 100% free, no-obligation estimate. 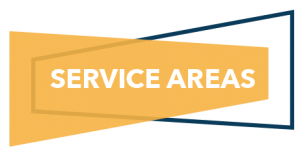 Far-ranging service area covers Northern Virginia including Loudoun, Fauquier, Frederick and Clarke counties. Far-ranging service area covers Northern Virginia and Northern Shenandoah Valley, Loudoun, Fauquier, Frederick and Clarke counties. Our certified, licensed technicians are available 24 hours a day to service and repair your heating system. You can schedule a hvac service as per your convenience. We have the necessary expertise as well as experience in the field of air duct cleaning and maintenance services. Whether your own a heating or air conditioning system in your home or business, the importance of keeping your air ducts cleaning to maintain air quality is essential. When there’s dust or dirt contaminating your air ducts, allergy system ends up being all four seasons, all year long. We offer a wide range of air duct cleaning and services to meet your needs. Please contact us as soon as you can to inquire about how we can improve your existing home or business with our quality products and services. We can assure you that you’ll be glad you did. If you need air duct cleaning or maintenance, don’t hesitate to schedule a service today.